J.B. Pritzker. Pritzker signed a statewide bill that raises the purchasing age of tobacco and nicotine products to 21. Gov. 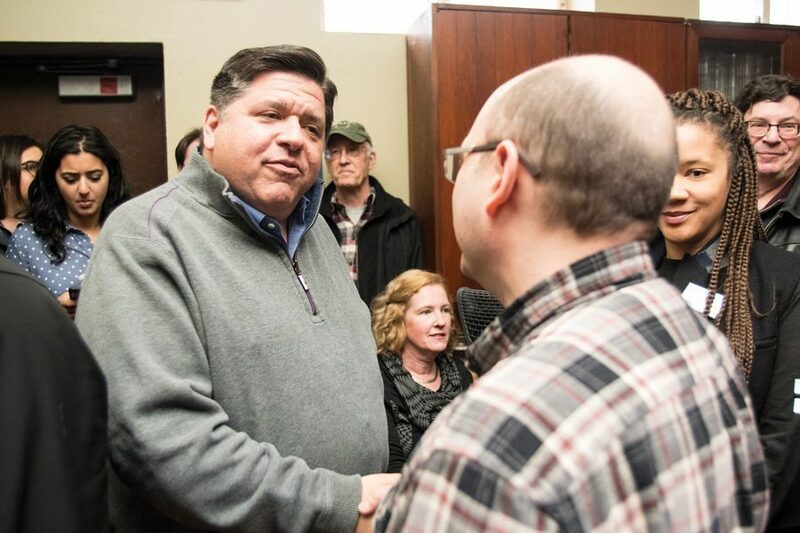 J.B. Pritzker has signed a bill that raises the buying age of nicotine products to 21 in Illinois, according to a Sunday news release. The bill, popularly referred to as Tobacco 21, passed the Illinois legislature last week. Once the legislation takes effect on July 1, Illinois will be the first Midwest state to raise the buying age of nicotine from 18 to 21. “For Illinois, it will reduce costs for our state, it will make our schools and communities healthier places to learn and live, and — most importantly — it will save lives,” Pritzker said in the release. The legislation applies to the purchasing of both tobacco and vaping products, including cigarettes, chewing tobacco, e-cigarettes and vapes. In addition to the increase in purchasing age, the bill also eliminates penalties for underage possession of nicotine. Representatives from the American Cancer Society Cancer Action Network, the American Lung Association, the American Heart Association and the Respiratory Health Association joined the governor in signing the bill. “Our children must never be counted as part of tobacco companies’ bottom lines,” Chicago Mayor Rahm Emanuel said in the release.